It’s no secret that many older vehicles are lacking in the smart tech department, generally lending to a driver experience that pales when compared to that of new cars with all the bells and whistles. 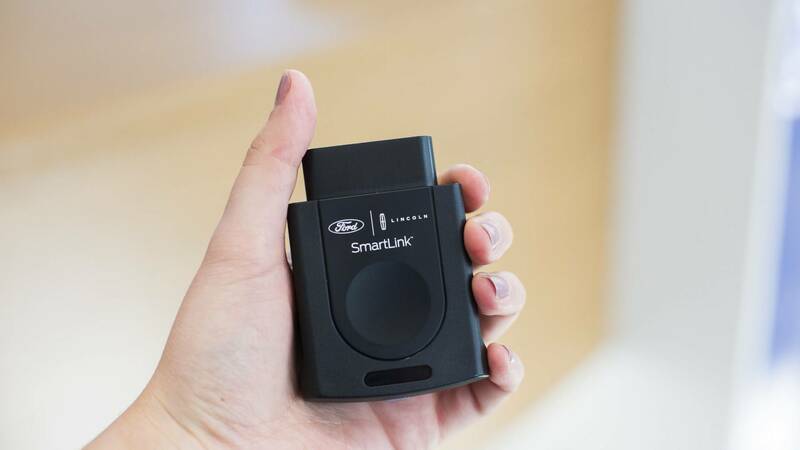 The FordPass SmartLink is a new product that aims to bridge this tech gap, as the dongle can easily be plugged into a car’s onboard diagnostics (OBD) port. From there, it gives older Ford vehicles from 2010 to 2017 a number of new-age features, such as an LTE hotspot, the ability to sync with a phone app for remote locking and unlocking, as well as car tracking and vehicle health data. However, the FordPass SmartLink doesn’t come without a fee. 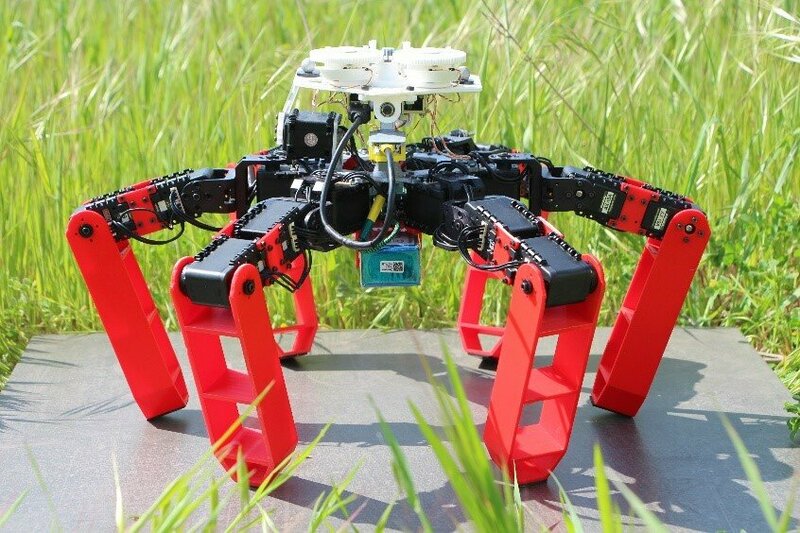 It is expected to be priced at around $17 per month, plus installation, once it is rolled out later this year. Data for the hotspot, which will come from Verizon, is not included in the cost. So, while the product is a unique idea, it remains to be seen if the offering is worth the price.